The Akron-Summit County Public Library is organizing fun activities to promote positive reading habits among their members. 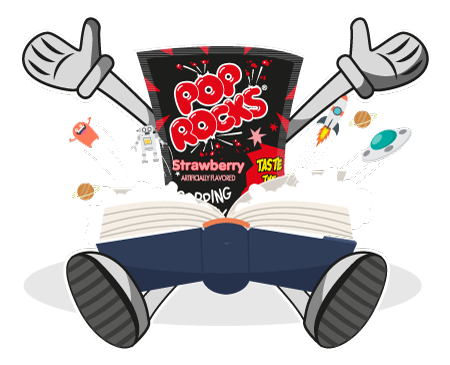 To help them with this educational goal, Pop Rocks® cooperates with their activities to make reading an even funnier and unique experience. Activities will start in June so stay tuned for updates from the Akron-Summit County Public Library website and social media.